The exhibition Bruce Nauman: Disappearing Acts, which runs March 17 to August 26, 2018 at the Schaulager in Basel, is a not-to-be-missed show during Art Basel in Basel. Here we have a clip from Art21 when they visited his studio in New Mexico in August of 2000. 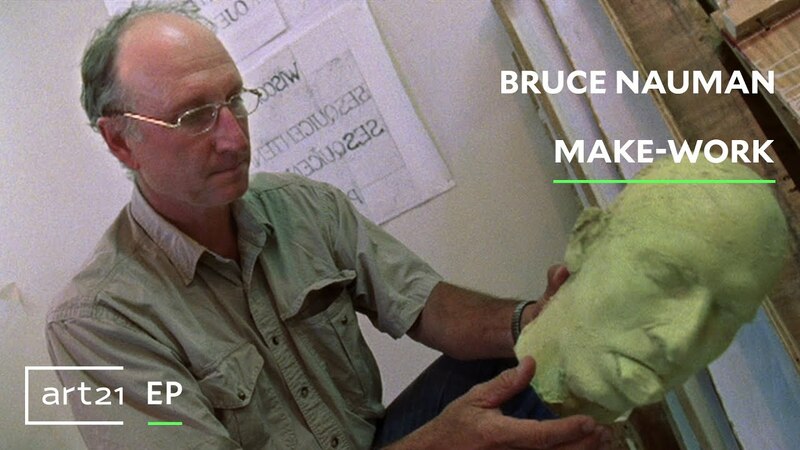 Nauman talks about the importance of doing something – anything – in the studio every day. Supported by an apocryphal quote from Roy Lichtenstein.